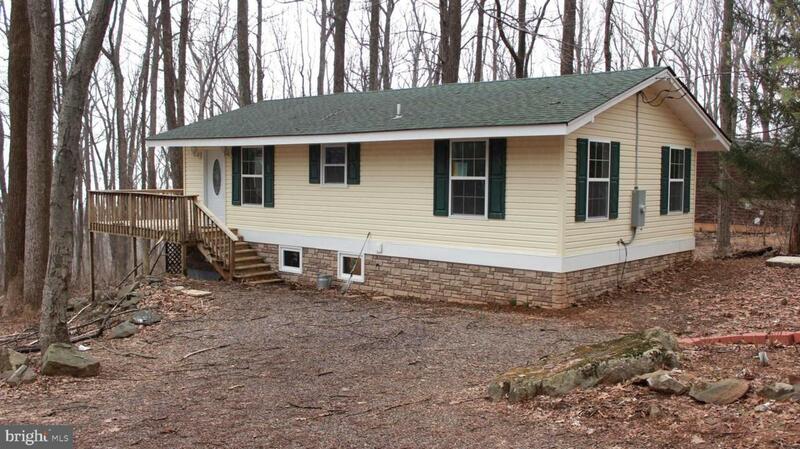 Completely Renovated 2bed/1 bath with two decks to enjoy. Nice Mountain Lot in Blue Mt community. 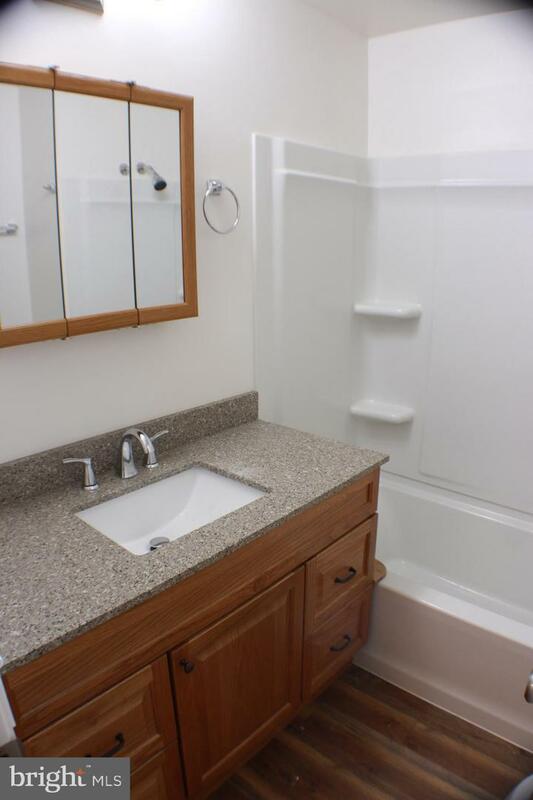 New Kitchen, and bath new windows, all new electric and plumbing plus much more. Just off Freezeland Road. 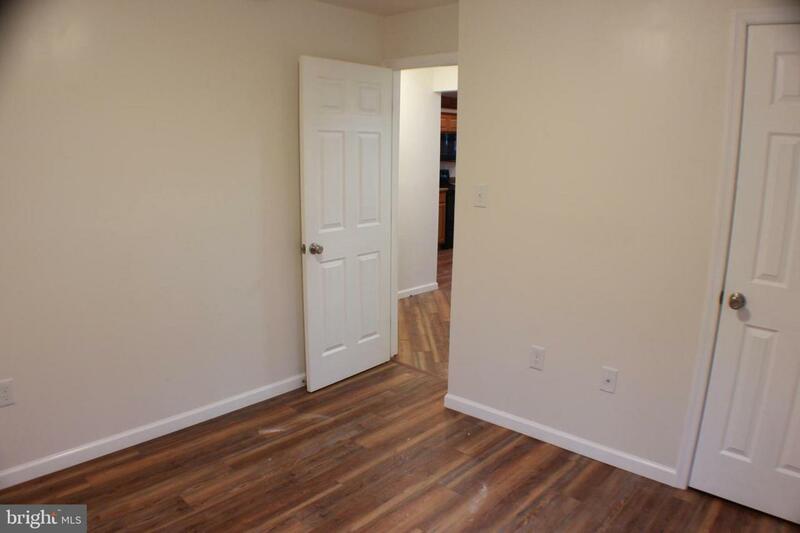 Close to Wineries, Shopping and easy access to I-66. 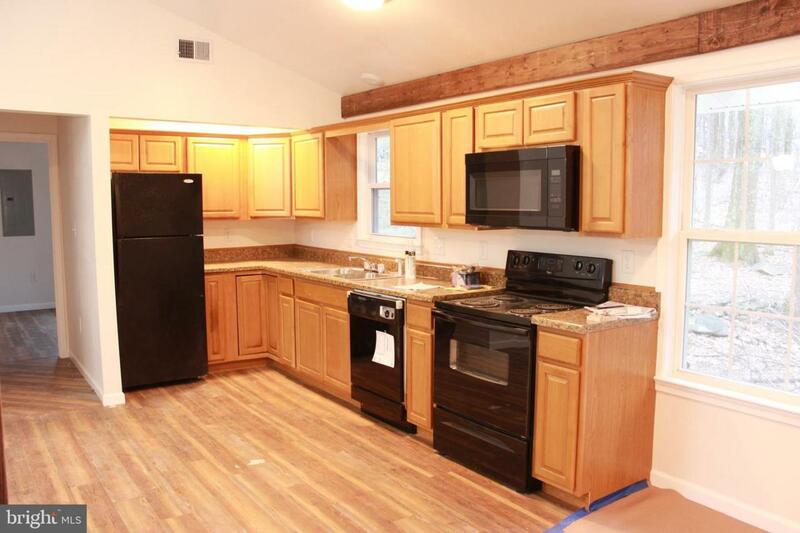 This completely remodeled home will not last long.Priced to sell. Schedule a showing today.